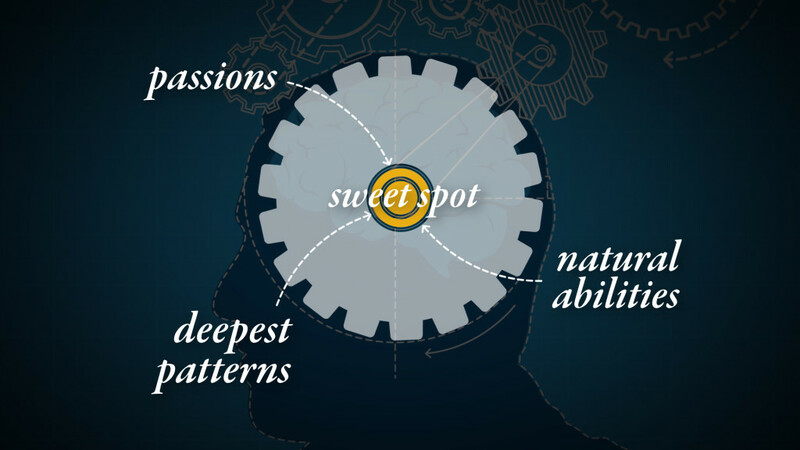 The advantage of our approach is based on three unique aspects of our process: 1) the depth of our interviewing results in clients telling us that our questions reach into deeper places than anyone else’s questions ever have ; 2) the richness of our integration of scientific and personal data results in a truly handcrafted profiling of who you really are. Part of the reason our integration is uniquely rich is it builds on Dr. Brunner’s decade of experience in serving as a behavioral science counselor and published expert who has years of becoming intimately practiced at the art and science personality assessment. 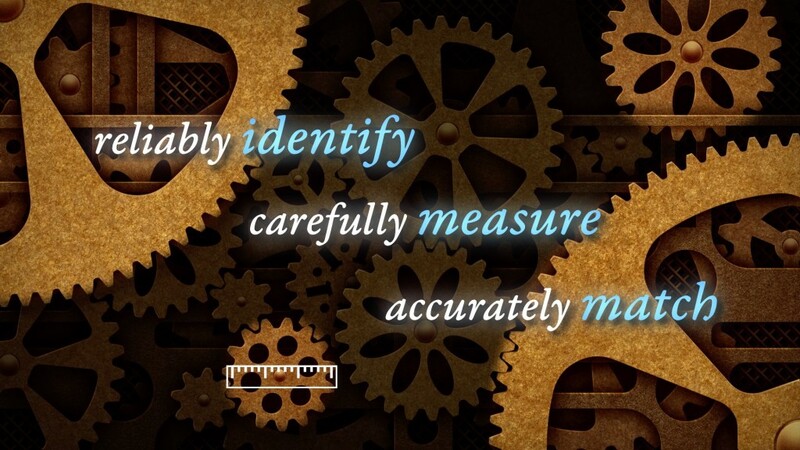 For example, he is the senior author of a measurement tool that has been adapted into 11 languages around the world. The third unique aspect of what we do is we do not simply try and find educational or career fits that are just satisfying; we are truly committed to ensuring you discover pathways that are at the center of your sweet spot so you discover educational and/or careers that you not only fall in love with, but can stay in love with. Even though many people accept the mythology that it’s inevitable they will switch careers many times in their lifetime, but we have found is when a person sweet spot is truly discovered they can have a lifelong marriage to one career. That way, they do not experience the emotional or financial trauma of climbing one career ladder and then having to start at the bottom of another.